These seven companies are Estée Lauder ($NYSE:EL), L’Oréal ($EPA:OR), Unilever ($NYSE:UN), Procter and Gamble ($NYSE:PG), Shiseido ($TYO:4911), Johnson and Johnson ($NYSE:JNJ), and Coty ($NYSE:COTY). Among the largest cosmetics retail outlets in America — Sephora ($EPA:MC) and Ulta ($NASDAQ:ULTA) — they put the majority of all the products on the shelves. But these companies’ stranglehold on the industry is being disrupted. That’s because a “self-made billionaire” is changing the way things are priced, merchandised, and discounted. Her name is Kylie Jenner, and through alternative data, including pricing and store location data, we deconstruct how her Kylie Cosmetics ($KYLIECOSMETICS) beauty line is changing the cosmetics industry, especially with the help of Ulta. Through a genius pricing strategy, Kylie Cosmetics smashed a wedge in between legacy companies and the “drugstore brands.” And that makes Kylie, as well as Ulta, look fabulous to investors. In 2017, Keeping Up with the Kardashians regular Kylie Jenner re-named her makeup line, known as Kylie Lip Kits when it launched in 2012, to Kylie Cosmetics. 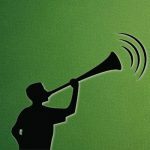 In the company’s first 18 months since releasing its first kit on November 30, 2015, it has made $4.2 million in revenue. Most of that revenue came her e-commerce store, which Kylie promotes not only through her company’s social media outlets — it has over 777,000 Twitter and just under 20 million Instagram followers — but also to the 26.8 million Twitter and 129.1 million Instagram followers Kylie has on her personal accounts. As of March 12, Kylie Cosmetics has over 660 individual product pages on its website, indicating how much her brand has grown just through her product offerings over half a year. While Kylie Cosmetics continues to expand its product line, it is also bringing the average price of its products down slightly over time. 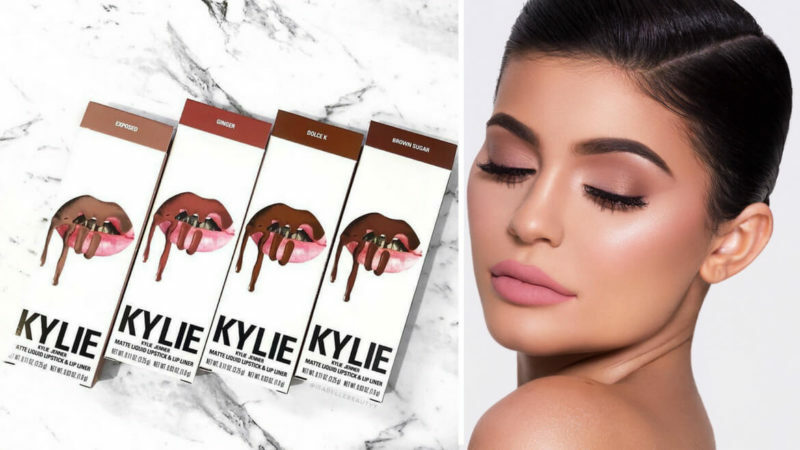 According to price data we’ve tracked at the company’s website, the average price of a Kylie product has decreased by about $4 over the past six months. After a solid launch and subsequent success over the years, the next step for Kylie was to look towards a brick-and-mortar location or chain to allow fans to see and try her products in person. Rather than continue to go it alone, she inked a deal with Ulta, a retailer with a major presence in every state. Founded in 1990 as Ulta Salon, Cosmetics & Fragrance, Inc. (and also a 90’s brand called Ulta3), Ulta Beauty is geared towards people who want to shop at a freestanding beauty store with a wide selection of cosmetics, hair care, and fragrances at different price points. This means that L’Oréal can sell its Lancôme brand, which is a more luxury product, in the same store as brands like NXL Cosmetics and Maybelline, which are also found at drugstores and big box retailers like CVS and Target. 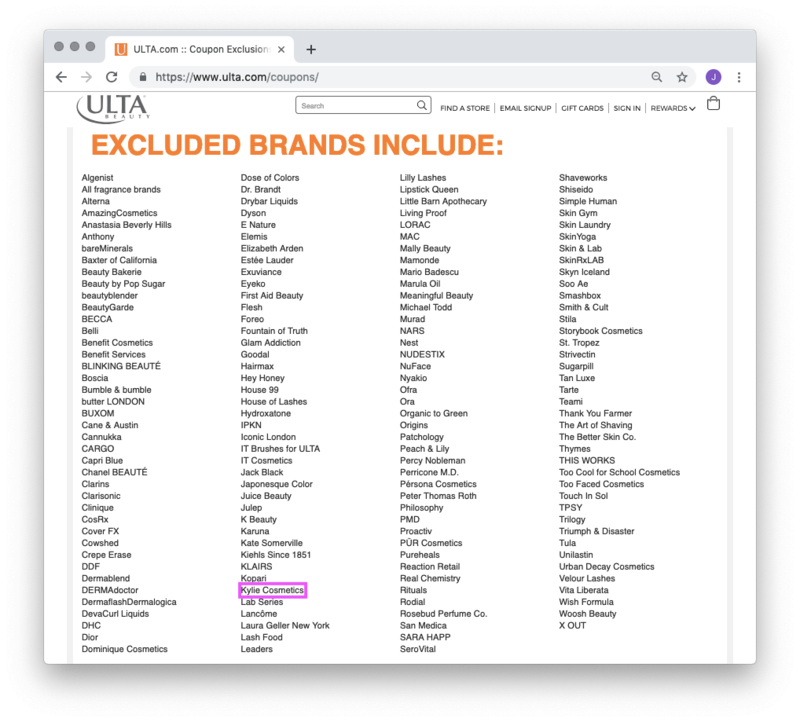 Ulta has 16,000 different products on its website and does frequent promotions for less-expensive or lesser-known products, as well as more infrequent sales for “Prestige Brands,” which are more well-known and expensive products. Kylie Cosmetics came to Ulta as a Prestige Brand during the holiday season of 2018. Because she was placing her products right beside brands from the big seven cosmetics companies, all eyes were on Kylie Jenner against the mainstream. Kylie didn’t launch on Ulta guns blazing with a barrage of products. As of March 13, there are only 43 individual listings for Kylie Cosmetics items, a small slice of what the company offers on its personal website. And that number comes after Kylie dropped another couple of shades and eyeshadow palettes last Sunday. But it did fire a shot in the cosmetics war that hit a bullseye… right into the typical customer’s wallet and bank account. When looking at all liquid lipstick products sold at Ulta — excluding kits, sets, and the like — Kylie Cosmetics is dead center in terms of price point. Even if her products are rarely discounted, Kylie Cosmetics is at the ultimate entry-level price point for the consumer Ulta is trying to get out of the drugstore without breaking the bank. In other words, through a genius pricing strategy, Kylie Cosmetics smashed a wedge in between legacy companies and the “drugstore brands.” And that makes Kylie, as well as Ulta, look fabulous to investors. A not-too-cheap, not-too-expensive pricing point combined with a limited, exclusive product range that often sells out is rapidly changing the way cosmetics are created, marketed, and ultimately sold. With Ulta’s earnings call set to happen after the market closes on March 14, its stock is trading as high as $316 per share. Six months before this deal happened (and before Kylie’s product hit Ulta’s shelves), the stock was trading around $200 per share. While multiple factors went into Ulta’s growth on the stock market, Kylie Cosmetics is being cited by experts as a driver for Ulta’s sales. And, in a war against competitor Sephora, it is continuing to make decisive moves. Right now, there are 1,175 Ulta stores spanning from coast-to-coast. Meanwhile, Sephora has 988 locations, with the majority of them inside JCPenney ($NYSE:JCP) stores (578 to 410). Ulta is growing its retail footprint – according to store locator data we’ve tracked over the years, Ulta has opened roughly 400 stores in the past two years, and plans to open another 80 in 2019 alone. That not only gives it a larger current retail presence than Sephora, but it’s also growing faster. Therein lies a tale of two deals; Ulta expanded on its own and made a deal with what could be the future of the cosmetics industry. Meanwhile, Sephora is locked into a deal with a retailer who is struggling through the retail apocalypse, as JCPenney’s sales continue to sink and stores continue to close nationwide. This deal also worked out for Kylie too; according to pricing data from both Ulta and Kylie Cosmetics, there is absolutely no difference in price between a Kylie Cosmetics liquid lipstick at Ulta and the same product on the company’s website. Although the terms of this deal are unknown to the public, a non-discrepancy in pricing is objectively favorable for Kylie. Before Kylie Cosmetics got its big deal with Ulta, her mother Kris Jenner reportedly considered selling the Kylie Cosmetics brand to one of the beauty giants. Kylie ultimately decided to keep her brand… and became the youngest “self-made” billionaire on the planet. While that title breeds controversy, she is still a game-changer in the beauty industry, earmarked by a deal that, when dissected by alternative data, proved to show how she is successfully disrupting the big seven beauty companies that couldn’t contain her.